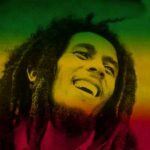 In celebration of Bob Marley’s 70th birthday year, UMe will release rare and unreleased material as well as deluxe editions of his most memorable work. The first commemorative release, out today is the new and unreleased performance BOB MARLEY & THE WAILERS – EASY SKANKING IN BOSTON ’78. In this, Bob Marley’s 70th birthday year, there will be a variety of releases and events to commemorate the Legend, his work and iconic impact. Over the course of the year, his legacy will be remembered by new releases of rare and unreleased material as well as fan favorite deluxe editions of his most memorable work. The first release will be available on February 17. 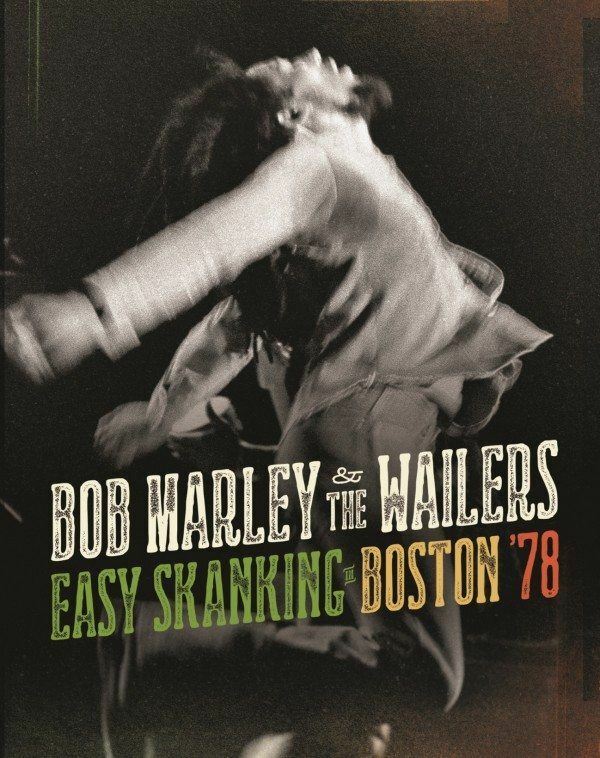 Bob Marley & The Wailers: Easy Skanking In Boston ’78, features two historic live shows from Boston’s Music Hall, June 8, 1978. This new and unreleased performance is from the Marley family giving unprecedented access for the first time to their personal material from their private collections and their vaults. The album will be available on blu-ray/cd combo pack as well as dvd/cd and standalone cd versions. Additional newly created animated material will also be a part of this release, marking the first time the family has incorporated this technology into any official Marley releases. The video footage was shot with a hand-held camera by a fan that Marley allowed to sit right in front of the stage. The result is remarkable imagery that captures Marley from just a few feet away, allowing one to experience the intimacy of his set. While the cinematographer was shooting with film and forced to change rolls of tape, the gaps in the live footage have been augmented with specially created animation over the existing audio. The animation video elements were produced and created by the animation team of S77 whose credits include recent projects for Bruno Mars, Pearl Jam, Red Hot Chili Peppers, Disney, ESPN and many others. 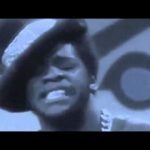 The 46-minute video includes seven of the 13 songs in the full set. 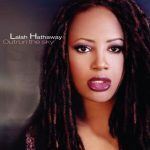 Highlights of the performance include a lively “Jammin’” and “The Heathen,” a song Marley and the band didn’t perform during the second set. The show features them at their most comfortable, truly enjoying themselves in the spotlight, basking in the appreciation of the audience. Marley, a Rock and Roll Hall of Fame inductee, is notable not only as the man who put reggae on the global map, but, as a statesman in his native Jamaica, he famously brought together the country’s warring factions — symbolized by rival politicians Michael Manley and Edward Siega joining hands on-stage — during his legendary “One Love Peace Concert” in Kingston, which took place on April 22, 1978, less than six weeks before this Music Hall performance in Boston. It was two years since Marley and the band arrived from Jamaica, with the 1977 release of Exodus recorded in London just after an assassination attempt on his life, turned into not just a socio-political statement, but one which included such hits as the title track, “Waiting In Vain” and “One Love,” paving the way for their next release Kaya and a world tour in ’78. 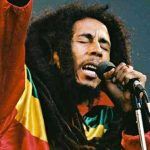 Together with his music’s theme of liberation, Marley’s own rags-to-riches story brought inspiration to subjugated people around the world, where he was revered as a larger-than-life leader. 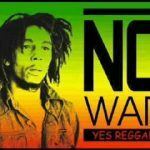 Thirty years after its original release, Bob Marley & The Wailers’ Legend shared the top of the charts, holding the No. 5 spot on Billboard’s 200 Album Chart among Maroon 5 (#1), Jeezy (#2), Guardians of the Galaxy Soundtrack (#3), and Ariana Grande (#4). 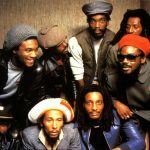 Legend also holds the distinction of being the longest-charting album in the history of Billboard magazine’s Catalog Albums chart and remains the world’s best-selling reggae album. Marley’s accolades include inductions into the Rock and Roll Hall of Fame (1994) and ASCAP Songwriters Hall of Fame (2010), a GRAMMY® Lifetime Achievement Award (2001), multiple entries in the GRAMMY® Hall Of Fame, and a star on the Hollywood Walk of Fame (2001).